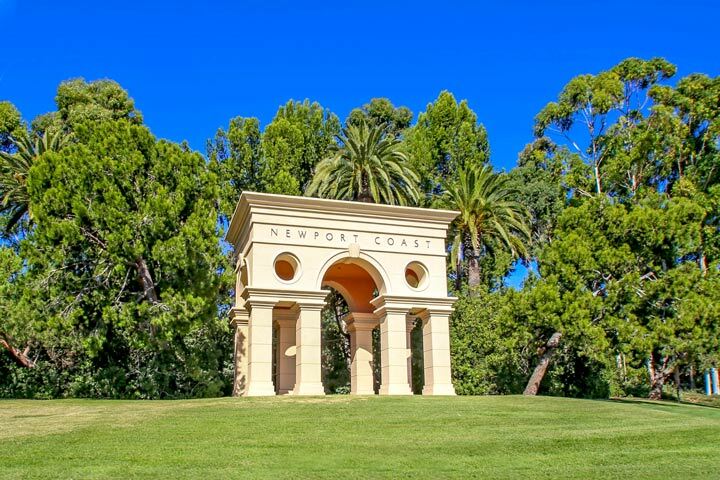 Newport Coast is home to some of the most exclusive homes for sale in Orange County, California. These ultra exclusive homes are located in prestigious guard gated communities in Newport Coast. The Pelican Hill, Pelican Crest and Pelican Point communities will have the most expensive real estate in Newport Coast with homes selling for over $20 million dollars. These communities have strict access and are a 24 hour guard gated communities. 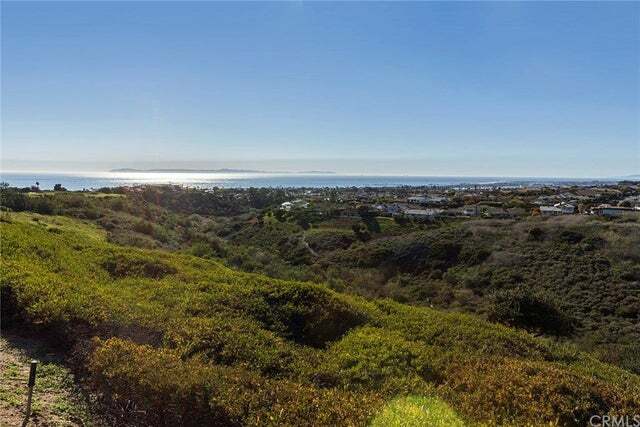 We also provide access to view all homes sales in Newport Coast for the past 12 months using our sold search tool to the right of this page. This is a great research tool to view the most expensive home sales in Newport Coast.